Horizon simplifies your life by integrating with the services you use every day. Horizon’s integration with RecallChek makes it simple for your clients to stay up-to-date on the latest recalls, including those that affect the home they’ve purchased. 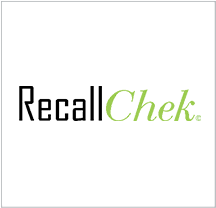 RecallChek checks household appliances identified in your inspection against a growing database of outstanding recalls. If your client’s appliances are affected, they will receive a report and advice on getting it resolved, often for free. Horizon’s integration with Guardian Financial makes it easy to get paid on time, every time by allowing your clients to pay online. 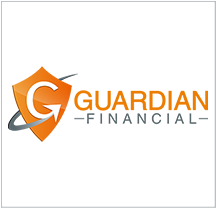 Guardian Financial lets you accept payment anytime, anywhere. 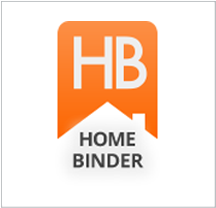 HomeBinder helps you build a stronger relationship with your clients and real estate agents by offering a co-branded maintenance portal, where your clients can keep track of recommended maintenance and repairs. With HomeBinder, your clients will receive maintenance reminders, appliance recall alerts and access to preferred vendors to help them maintain their home (e.g., plumbers, electricians, etc.). Horizon users get a free website and email for 6 months with inspectorsedge.com. 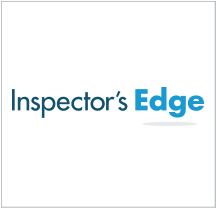 Horizon works with Inspector’s Edge — The Website Builder Made Just for Home Inspectors, to help you get your business launched on the internet. It comes with pre-designed templates, photo options, and starter copy written just for home inspectors that you can customize for your business. Add on brochures, business cards and more, to get a complete company brand. If you already have a website or looking for something more custom, Inspector’s Edge can quote you WordPress build options. Inspector’s Edge has a full range of offerings to help with SEO by creating information-rich customized copy; set up for webmaster and Google analytics; website monitoring and analysis; registering local listings and more. Successful home inspectors know that collecting and acting on client feedback is essential to attracting repeat business and encouraging word-of-mouth referrals. Surveying your customers and analyzing this information can be daunting and tedious. We get a 25% response rate! Encourage satisfied customers to share their experience on Google, Yelp, etc. Totally automated, extremely effective and very inexpensive! Joe Denneler has developed a niche defending home inspectors against professional liability claims. Joe speaks nationwide to inspectors on issues ranging from inspection report writing, drafting inspection contracts and preventing liability claims. 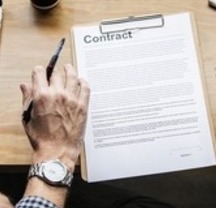 Get preferred pricing on state-specific contracts. Horizon integrates with the tools you need to succeed, including Google Calendar. 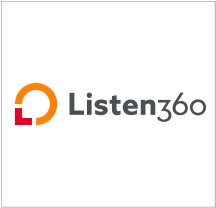 The integration enables you to view your scheduled Horizon inspections in your Google Calendar. 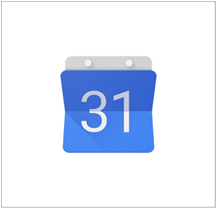 If you actively use Google Calendar to keep track of your business activities, you’ll want to make use of this today! 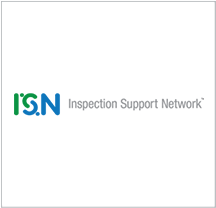 Horizon’s integration with the Inspection Support Network (ISN) allows you to synchronize your work order data seamlessly without the need for double-entry. Need help promoting your business? 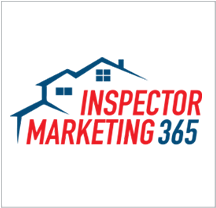 Inspector Marketing 365 provides you with automated tools to help you manage your reputation online, engage existing customers and generate new customers.